Misty Knight, Luke Cage, and Iron Fist reunite to form the Heroes for Hire! The Heroes for Hire continually serve as heroes of the community, but for the right price. 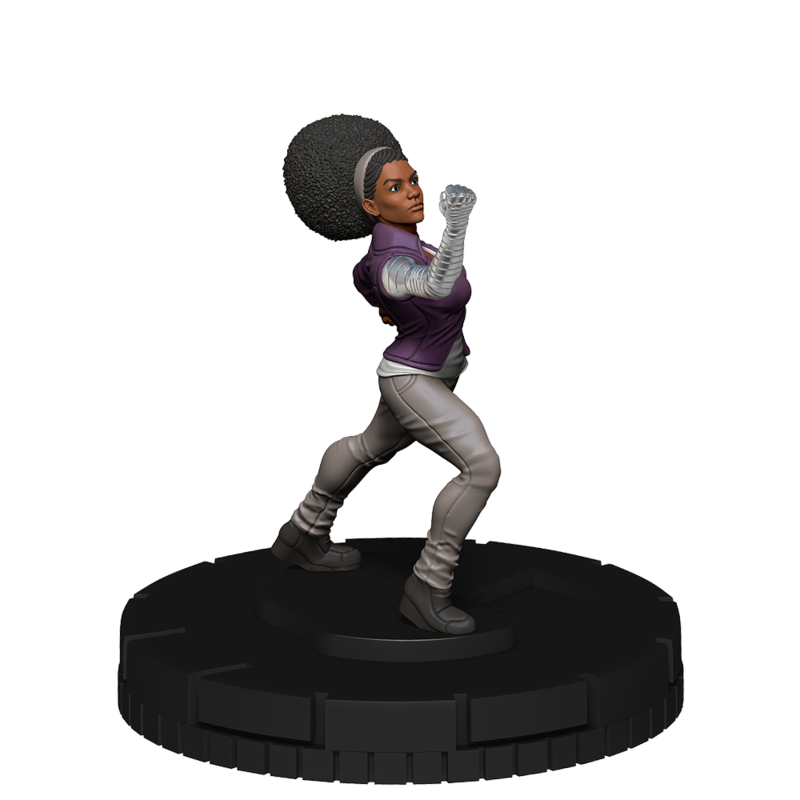 Misty Knight serves as the head of the Heroes for Hire, but she also works in the field to fight crime. Luke Cage and Iron Fist formed the original Heroes for Hire, and have continued to team up to defend New York. Win these characters during this Monthly Organized Play series! As a participating store in the program, you will need to register your store in the WizKids Info Network (“WIN”). If you haven’t already registered your store, please make sure you visit the WizKids Info Network and click “Create New STORE Account.” If you have any questions or problems, contact win@wizkids.com and put “WizKids Info Network” in the subject line. 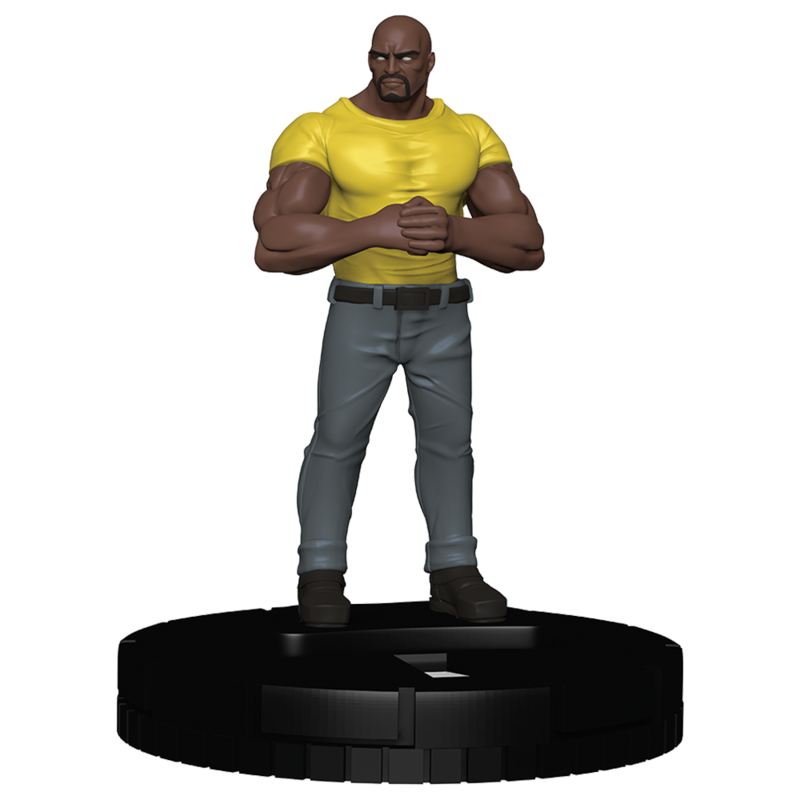 Once your store is registered in the WIN, you can schedule your Marvel HeroClix: Heroes For Hire Monthly OP Kit event using the official template in the “create an event” section of the site! As a participating store in the program, you will register your store and your events in our database using a simple browser-based interface. 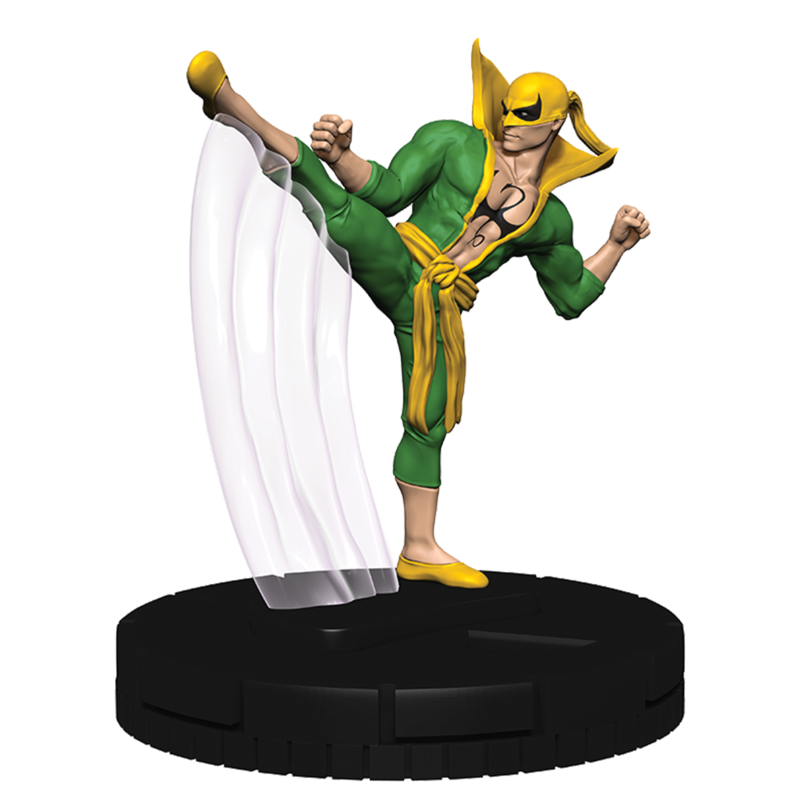 The information you provide will populate our event locator that will direct visitors of www.WizKidsInfoNetwork.com to your store to participate in the Marvel HeroClix events.